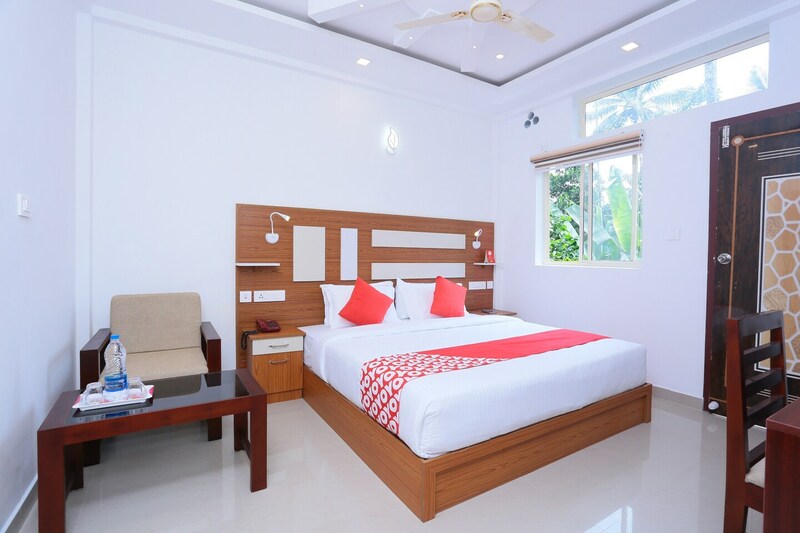 Mystique Resort is a simple yet comfortable hotel close to the Muthirappuzhayar River. This offers great views of the valley and the hills. Offering a comfortable stay, the rooms are all furnished with modern amenities along with clean and tidy interiors. The rooms have large and comfortable beds along with free internet access.This is the best place to stay because the resort is close to several famous waterfalls, templesand local churches.